My kids have always loved to read. When they were babies they would crawl up into my lap with their favorite book in hand. Now, as teenagers, they can be found reading more often than not. While the majority of their time reading is for pleasure, there are times when they have literature to read as part of their homeschooling journey. There have been occasions when they’ve gotten caught up in their fun books and left their assignments behind. 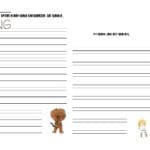 I began using these opportunities to teach them how to keep track of their responsibilities using reading charts. 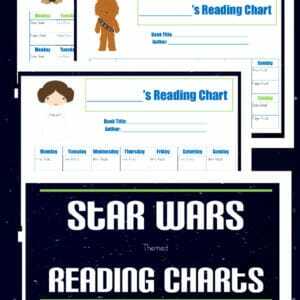 You can try this too, with these Star Wars Reading Charts! 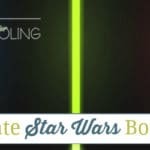 Since we are Star Wars loving family, I decided to create these fun Star Wars Reading Charts! 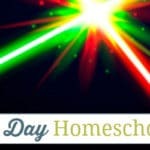 I hope that they are helpful to you and your children throughout your homeschooling journey. 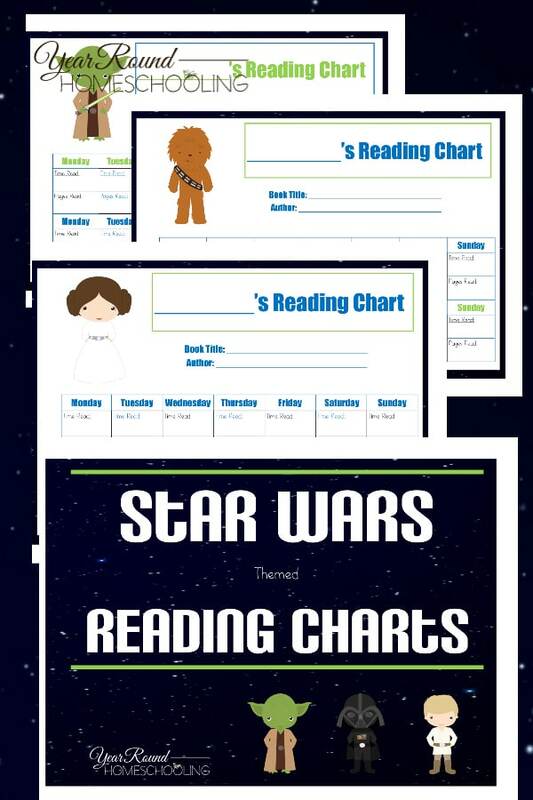 These fun Star Wars character reading charts will help your kids track their reading time and how many pages they’ve read! 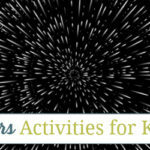 You’ll find all of our Star Wars printables listed here! 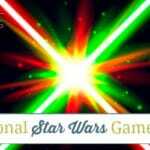 How do you encourage your Star Wars fans to be diligent readers? Sign up below to receive homeschool encouragement and tips!